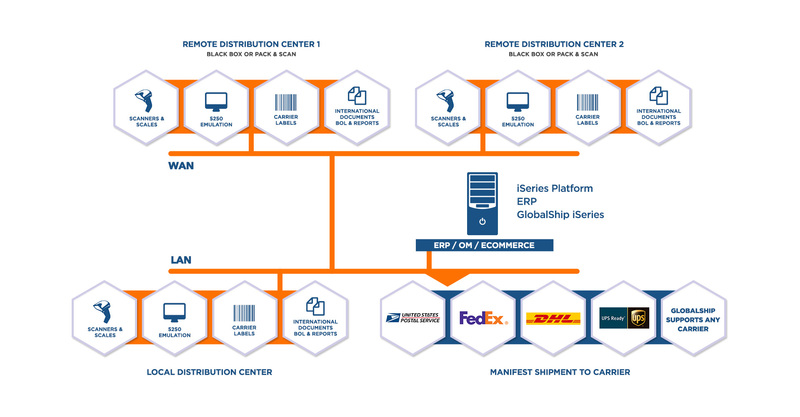 The GlobalShip iSeries product takes advantage of your powerful IBM systems to provide a centralized shipping management solution, decreasing time-to-train and increasing employee and customer satisfaction. GlobalShip iSeries decreases handling, improves product flow-through, and streamlines order tracking. Using pre-set automated shipping rules reduces errors throughout the fulfillment process, decreasing your cost-per-package. Shipping management solutions for your IBM platform GlobalShip iSeries delivers a best-in-class, multi-carrier shipping system that streamlines your enterprise by integrating seamlessly with your IBM networking solutions and existing warehouse devices. The GlobalShip iSeries, developed for IBMs native RPG architecture, decreases your cost-per-package and provides intuitive, standardized interfaces. Our modular, customizable solution is the logical choice for integrating your entire shipping management platform. Integrates with scales, conveyors, RF scanners, and other peripheral devices for a hands free environment without data entry errors. Supports unlimited companies, users, and locations. Automate and mistake-proof your shipping using business rules. Manage your compliance for both ASN and UCC 128 certifications. Consolidate shipments using parameters such as address, carrier, service type, etc. Your existing IBM business systems and software contain a wealth of corporate information, and they work for you. With Logicor, there is no need to replace these solutions. GlobalShip iSeries is written natively utilizing the latest enhancements to the RPG development language from IBM, so there is no need to buy additional servers. Customer support that delivers satisfaction. You can’t afford for your shipping solution to suffer from poor customer support. At Logicor, we are committed to providing world-class support for our clients from the smallest business integration to the largest enterprise-wide solution. 2.1.0.3 Manage your compliance for both ASN and UCC 128 certifications. 2.1.0.5 Consolidate shipments using parameters such as address, carrier, service type, etc. 2.2 Integrate with complete confidence. 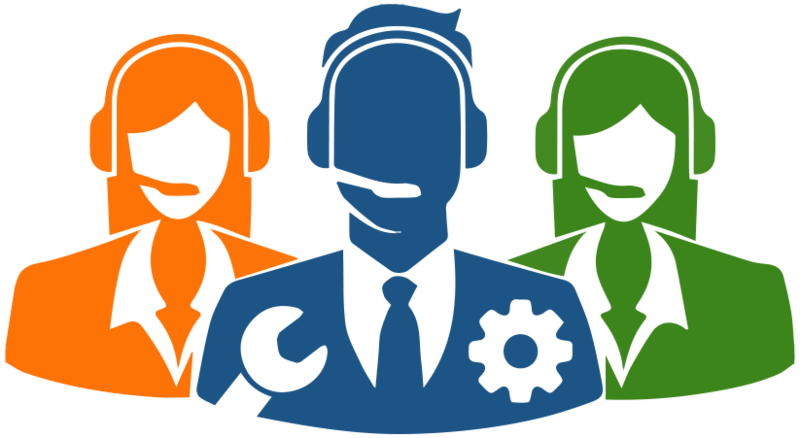 3 Customer support that delivers satisfaction.